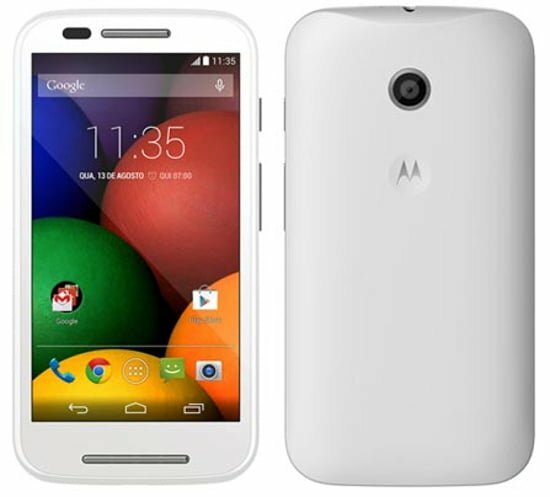 Motorola has announced that it has started rolling out Android 4.4.3 KitKat update to its recent devices; Moto E, Moto G and Moto X. As of now, the update will hit the users in US and Brazil and other countries will follow soon. Google released the minor Android 4.4.3 update last week with bug fix for camera background process, security updates and a new dialler. Moto X will get updated to the camera as well with better exposure consistency, more realistic colour tone with LED flash and improved images under low-light conditions using the front-facing camera. Moto G will get a new pause button while recording videos with the camera. Both these devices will get Motorola Alert app which sends out periodic alerts to selected contacts. *Wait for some time.Android 4.4.3 apparently has some bugs and Motorola would want to iron them out before rolling out the update to its users.This is what I have heard from tech articles I can’t be sure but. *On a side note a Philippines user on a Indian Telecom forum with a tech doubt.Seriously? No resolution to battery life on single-charge for Moto X?